There are fads and then there are the staples. Lego has become our staple. From Duplo as toddlers, to Lego and wish lists for Christmas. And Tom & Seb were lucky to receive The Lego Movie to while away afternoons where the rain has poured. And give mummy some time to enjoy a coffee before it reached lukewarm. I have no idea why Lego has gripped their attention so much, in the same way it continues to draw me in to join in the creation game. But where the children beat me hands down in with their imagination. The roles they take and where it carries them. And so, they embraced The Lego Movie. The focus of the movie is on Emmet, considered an average mini-figure, is the only one who can save the Lego world from the evil President Business. 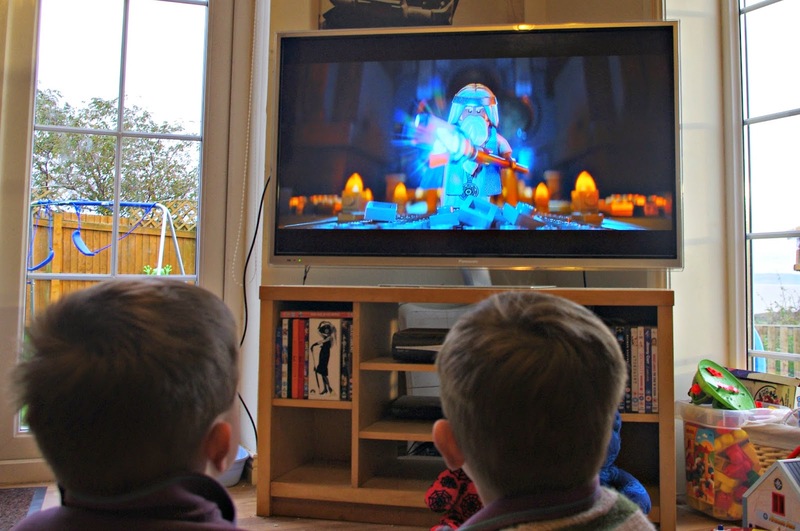 For Tom, Seb and Seren, they all love the film, and have been happy to watch it- interspersed with episodes on Ninjago. For me, I just can't keep focus (probably because my to-do list keeps distracting me), it is such a clever film, there is humour in the film which is lost on younger children, there is wit, there is ultimately a positive message. And yes, if the children love it, it has a permanent place on our tv unit. Disclosure: We received a copy of The Lego Movie for the purposes of this review. All opinions and views contained are our own. 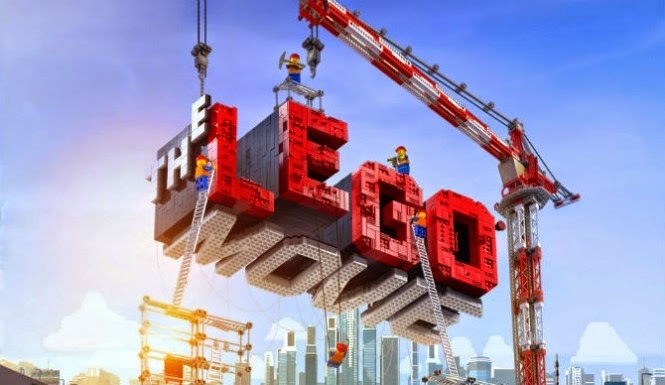 One of my lovely friends sent us The Lego Movie when we were in the thick of chickenpox during the summer holidays and it was a godsend. The Beans loved it and it's still one of BB's favourites. We are a lego house too, to the point that we have just bought extra shelving for LB's bedroom to house her lego creations and keep them away from her destructive little brother!